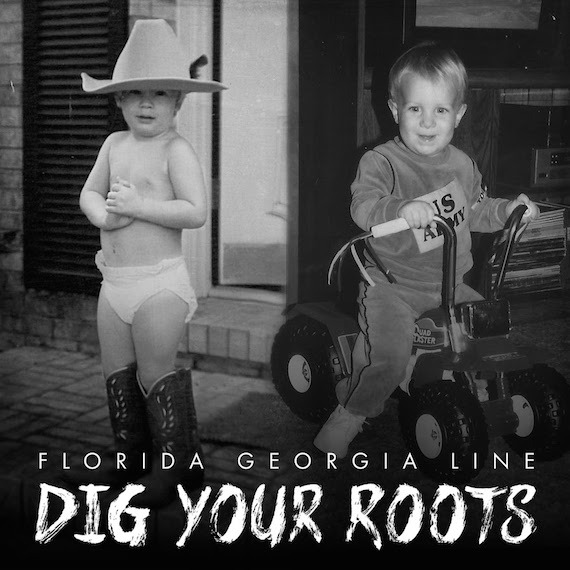 Florida Georgia Line‘s third BMLG album, Dig Your Roots, debuted atop the country albums chart this week with 126K album sold. The project also lands at No. 2 on the overall chart with 145K units of combined sales and streaming. It’s bested only by Barbra Streisand‘s Encore, Movie Partners, which sold 148K, and had combined units of 149K. On the country albums chart, Dolly Parton‘s Pure & Simple moves down one spot to No. 2, with 13K sold. Chris Stapleton‘s Traveller is at No. 3, with 12K. Blake Shelton‘s If I’m Honest lands at No. 4 with 8.2K, and Justin Moore‘s Kinda Don’t Care rounds out the Top 5 with 7.7K. Overall, album sales have declined 14.7 percent YTD, while overall digital album sales have declined 19.4 percent. Country album sales are down 9 percent YTD, while country digital album sales are down 14.5 percent. Collaborations abound in the country tracks rankings this week. 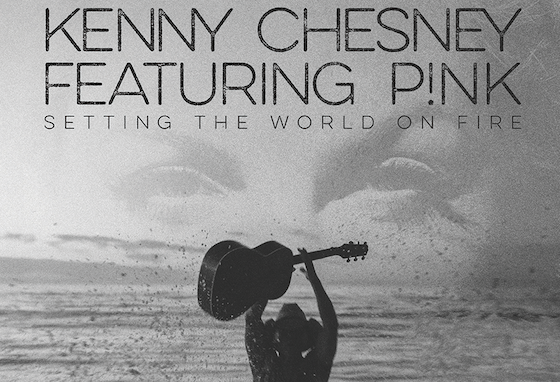 On the top country tracks rankings, Kenny Chesney‘s collaboration with Pink, “Setting The World On Fire,” is No. 1, with 32K sold, and 223K sold to date. Florida Georgia Line’s collaboration with Tim McGraw, “May We All,” is at No. 2, with 26K. Miranda Lambert‘s “Vice” sits at No. 3 with 24.5K, while Dierks Bentley‘s duet with Elle King, “Different For Girls,” is at No. 4 with 21K. Florida Georgia Line’s second entry rounds out the top 5, with “H.O.L.Y.” moving 19.5K this week. Jason Aldean‘s latest single, “The Way a Night Should Feel,” debuts just outside the top 5, at No. 6 on the country tracks rankings and moving 18.5K. Overall track sales have declined 24.9 percent YTD, while country track sales have declined 23.2 percent YTD.